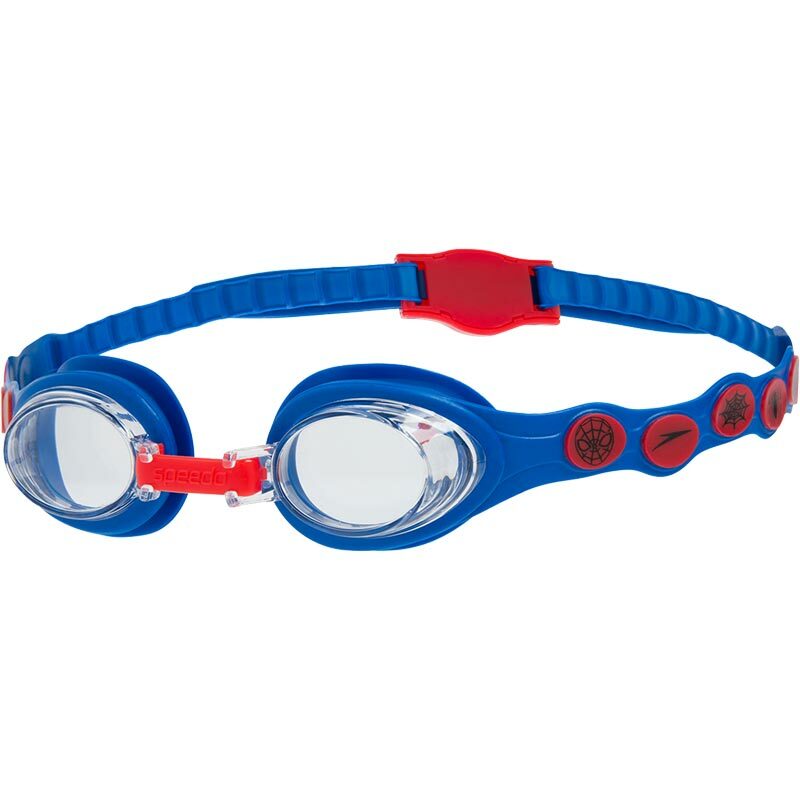 The Speedo Disney Spot Goggle is designed for infants aged 2-6 years of age who are learning to swim. 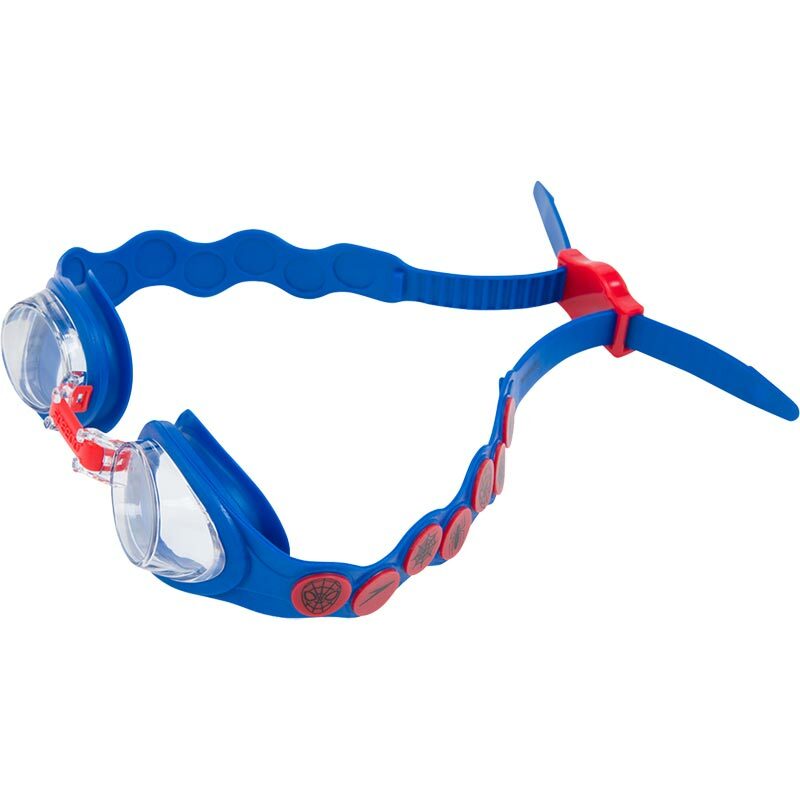 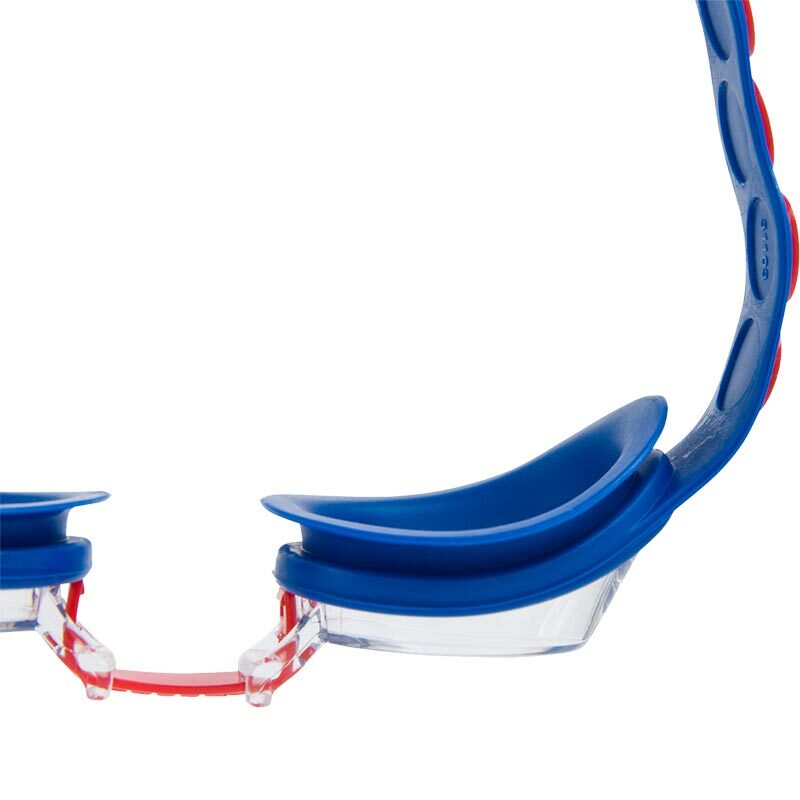 With an easy back button adjustment they are the perfect accessory for building a child's confidence in the water. 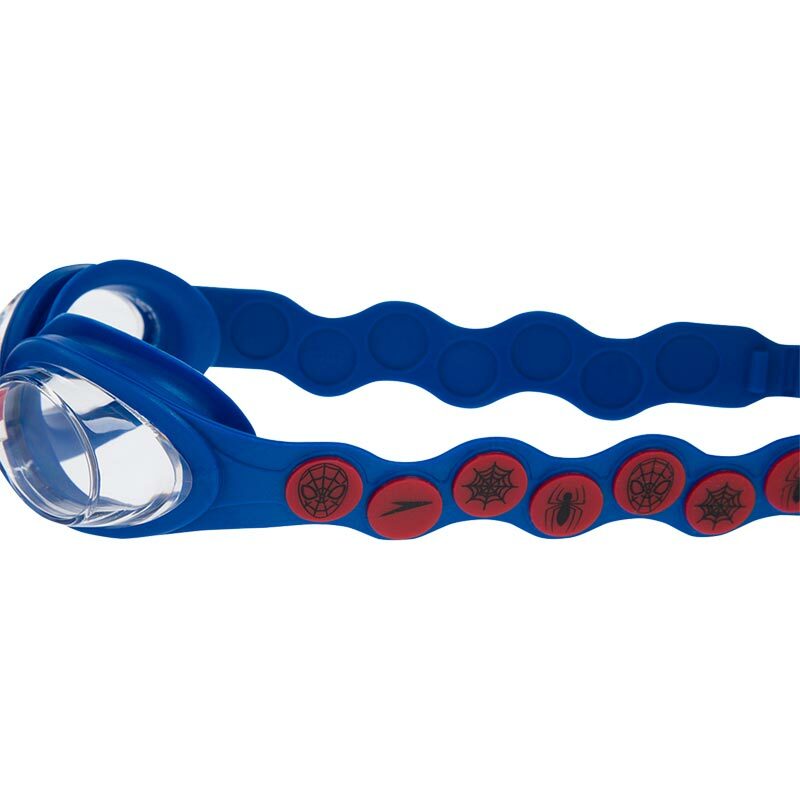 Featuring a brand new Spiderman printed strap.